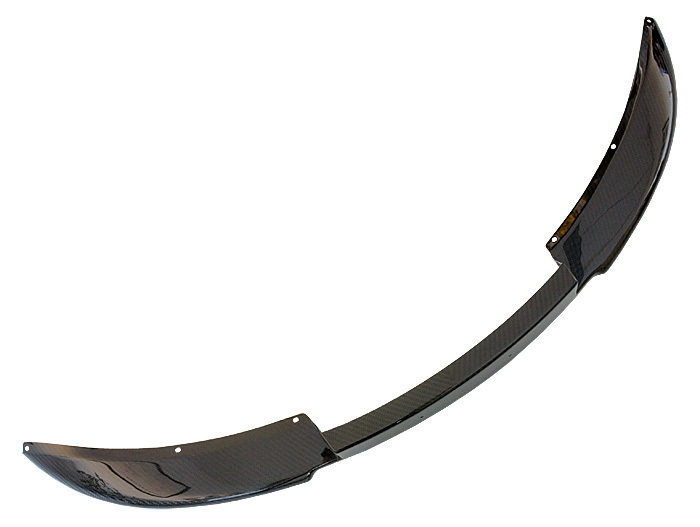 This Autoclaved pre-preg Carbon Fibre front splitter for the Exige S2 is a true piece of art. If you want to have your car look smart, here's the splitter you need. Comes lacquered and ready to fit. Weight is volumetric shipping weight and doesn't reflect the actual product weight.